I like the style of these gloves and their performance. They feature good comfort, protection and support when striking. 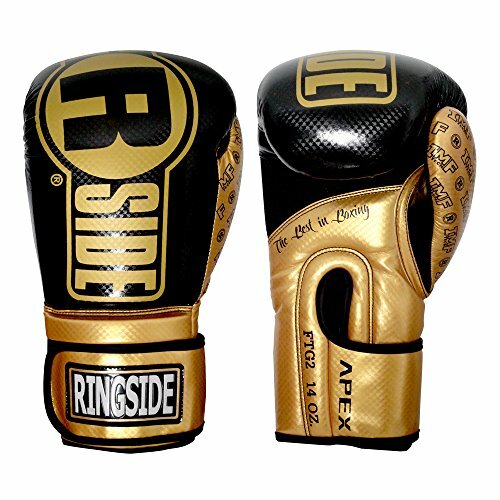 Ringside are a well known name in the boxing world and these gloves do the brand justice. 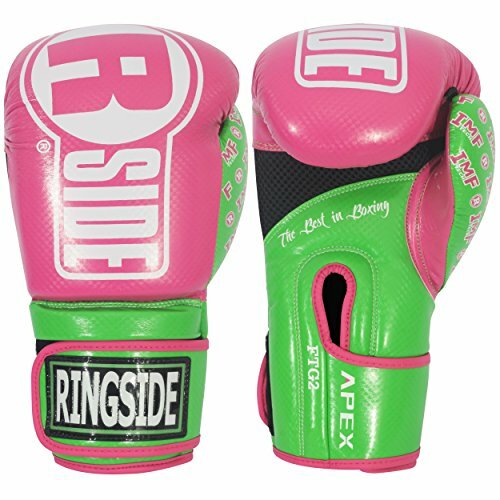 This particular glove is 14oz and can be used for both bag work and sparring. 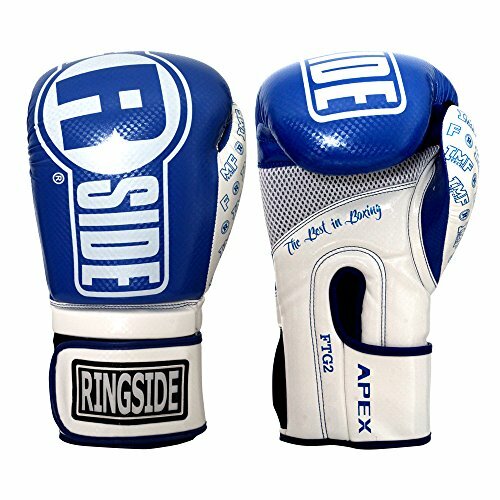 Apex Flash sparring gloves are very nice in appearance and are good quality. They are durable and long lasting. The gloves feature IMF padding technology, this is essentially an advanced foam padding in the glove which offers great protection and feel when being used on bags, pads or when striking. 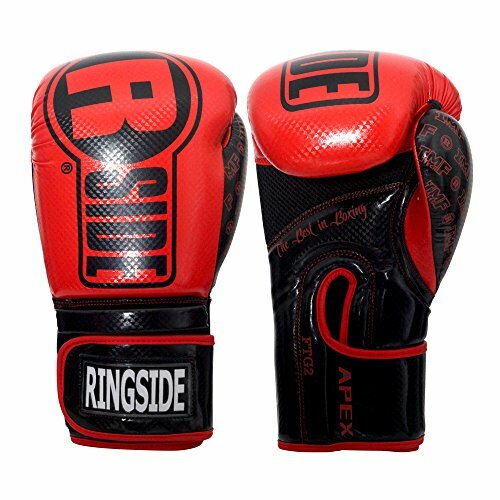 These Ringside gloves are comfortable to wear and they feature a velcro strap to fit, this allows for good comfort and good support when striking. The inside of the glove is a non leather material which is soft and comfortable when being worn. The thumb piece is good fitting on this glove and connects with the main fist which offers a good shape and fit when striking. 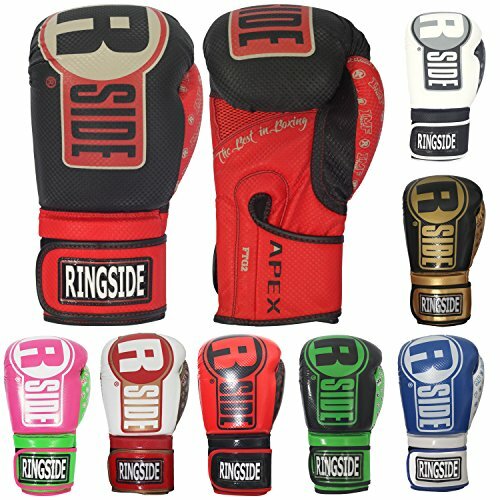 The Ringside Apex Flash Sparring glove looks good with its stylish design and is long lasting in appearance, as the exterior of the glove does not fade away after multiple use. 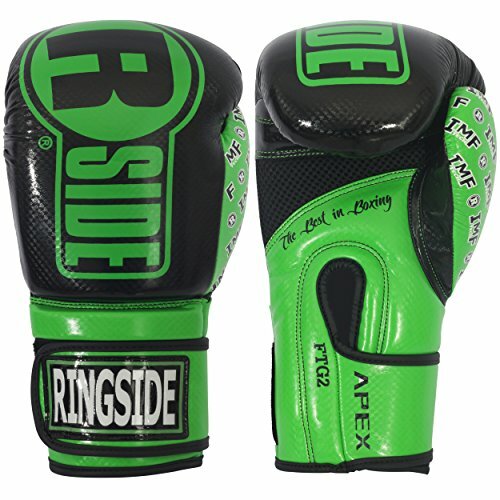 In my opinion, Ringside Apex gloves are perfect for all round use as they offer good protection and support when being used on heavy bags and they perform well when being used for padwork and sparring. 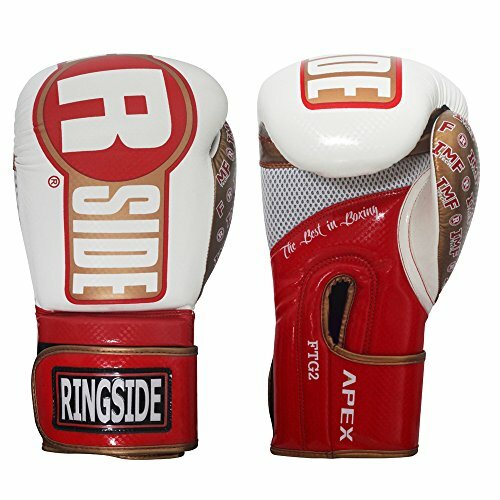 I feel that the Ringside Apex Sparring glove is a good choice in its class however, lace up gloves may offer better support etc. This glove is a good choice compared to other gloves in its price range. My only negative point about the Apex Sparring glove is that after many uses the IMF foam padding protection in the glove tends to become softer and offer less protection when striking. It is not a major problem but it is noticeable when using the gloves. Overall, I recommend these gloves for all round use as they are reliable, long lasting and stylish. 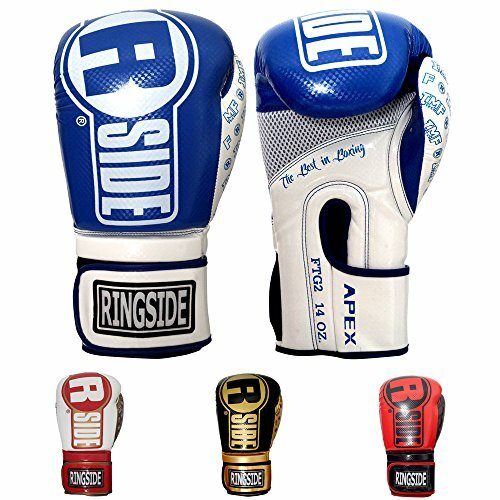 Ringside Apex Flash Sparring gloves are a good choice of boxing glove as they offer good support, protection and comfort. They are durable and long lasting. They feature a good design with velcro straps to fit well. 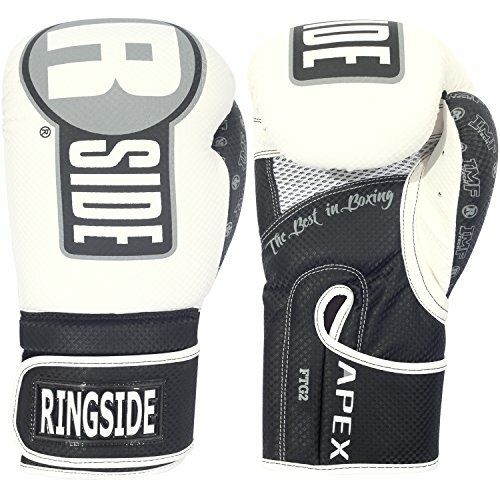 Apex Sparring gloves are perfect for all round use whether its bag work, sparring or padwork. The use of IMF padding technology gives this glove a unique feel and protection however, the foam padding tends to soften overtime after multiple uses. The IMF padding tends to soften after many uses and this slightly affects protection. 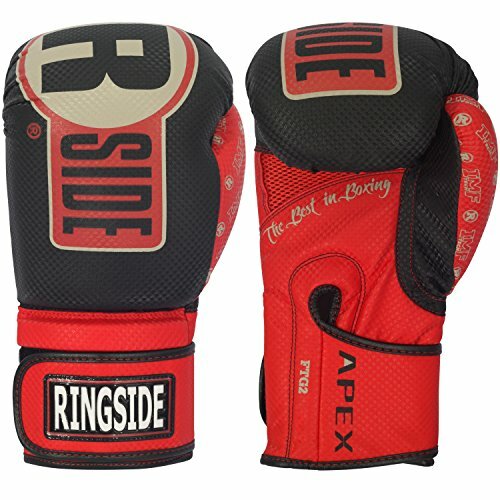 Kevin purchased this pair of Ringside Apex Flash Sparring Gloves himself for the full price. This did not influence the outcome of this review. Kevin is an MMA fighter, Jiu jitsu Gi/Nogi competitor.